MARK SUMMERS has been playing the viola da gamba for over twenty years, learning mainly from Alison Crum with extra lessons/masterclasses from Peter Wieland, Sarah Cunningham, Richard Boothby, Suzanna Pell and Jordi Savall. He has performed across Europe, with a number of appearances on radio. A particular speciality is playing contemporary solo repertoire, commissioning and recording a number of pieces. A solo album of Mark’s own work was released at the end of 2016 on Fearful Owl Records. Alongside performing, Mark has a varied academic career, earning degrees and working in the areas of music, information science and copyright law. 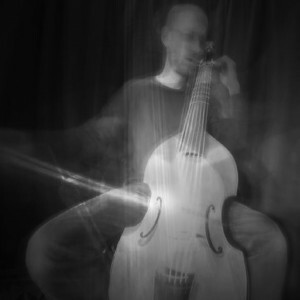 He recently completed a PhD at the University of Sheffield, examining the performance of improvised music with computers. Also proficient in other bowed string instruments (especially cello), Mark moved to Orkney in late 2018 to develop his instrumental teaching practice. He is very happy there.